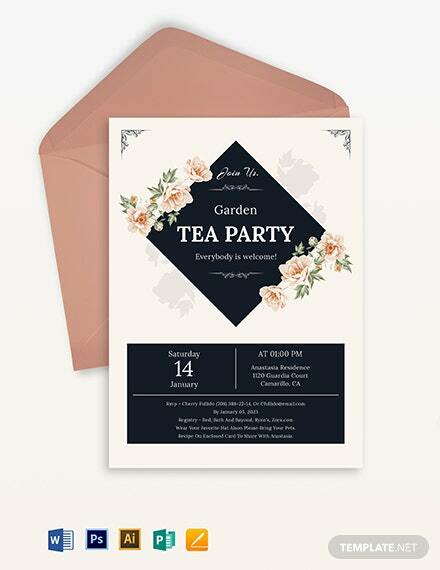 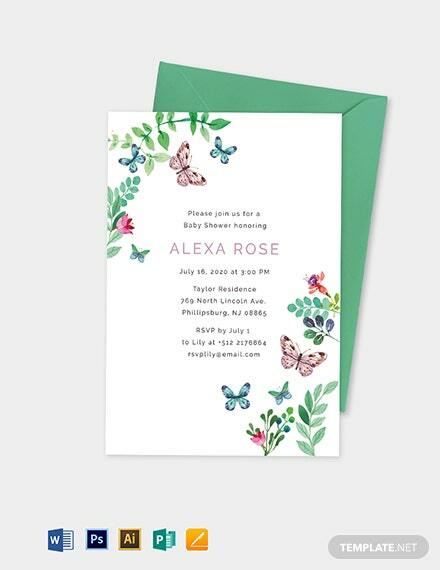 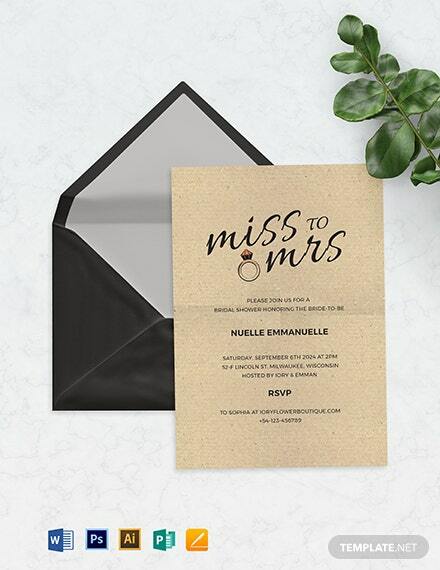 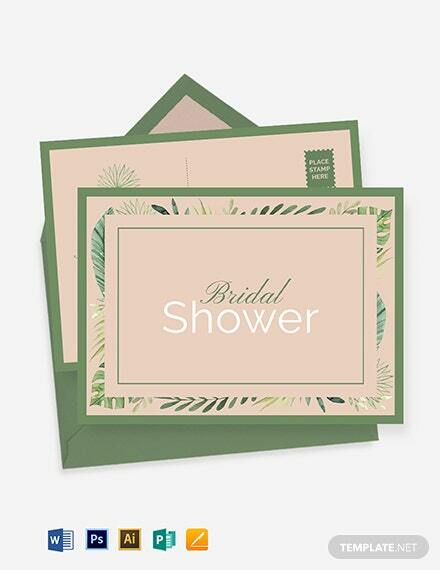 Download this beautiful invitation template for an upcoming bridal shower tea party. 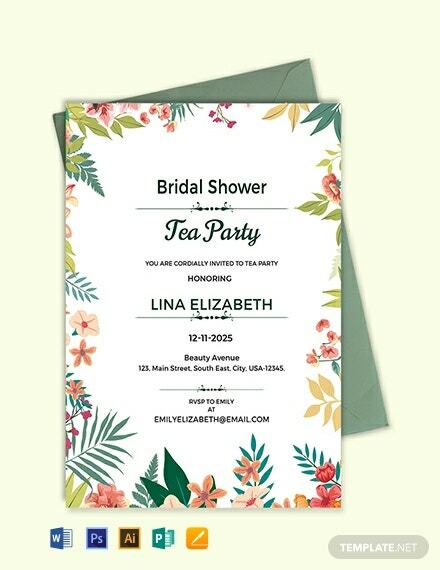 This uses floral designs that were made by professional graphic artists. 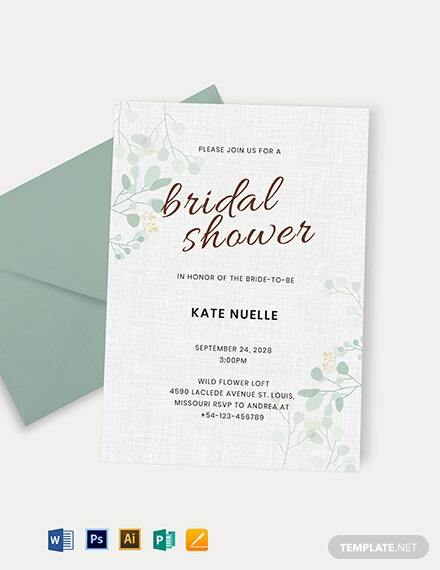 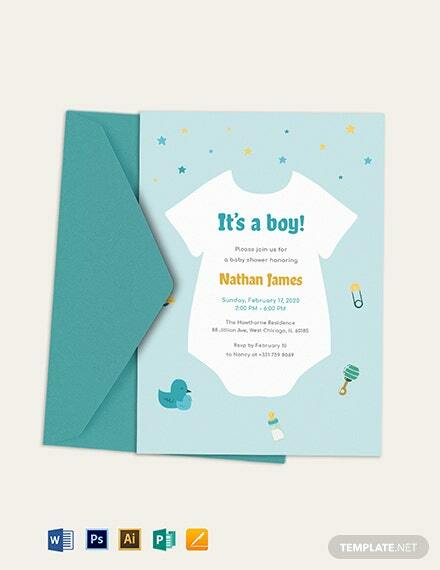 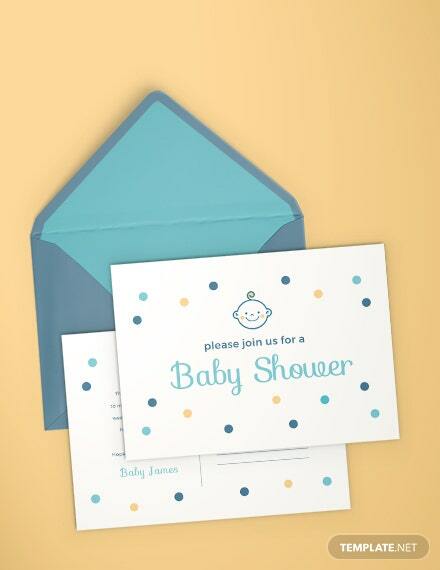 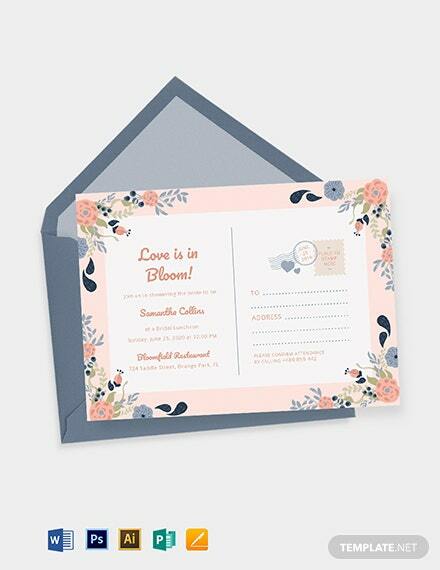 This is easy to edit and fully customizable to help +More you make a personalized invitation card.